Oliver is trained in several martial arts, including judo, karate, and kickboxing. 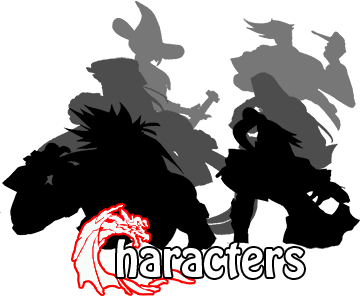 He also is an expert marksman and has extensive swordplay training. Oliver employs a legion of trick arrows to use with his bow, each of which has a unique trait to mitigate even the most obscure situations. His bow often has a dagger on it for close-quarters combat. "This is one for the bucket list." 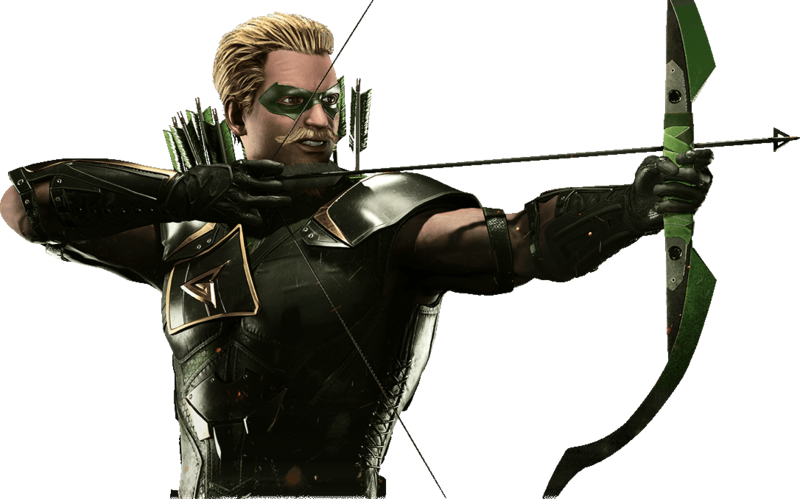 It’s been a hard traveled road of the emerald archer, as this Earth’s Oliver Queen gave his life in the fight against the Regime. Now as an alternative Earth’s Ollie steps in to honor that sacrifice, he will join his wife Black Canary in Batman’s crusade to set things right.